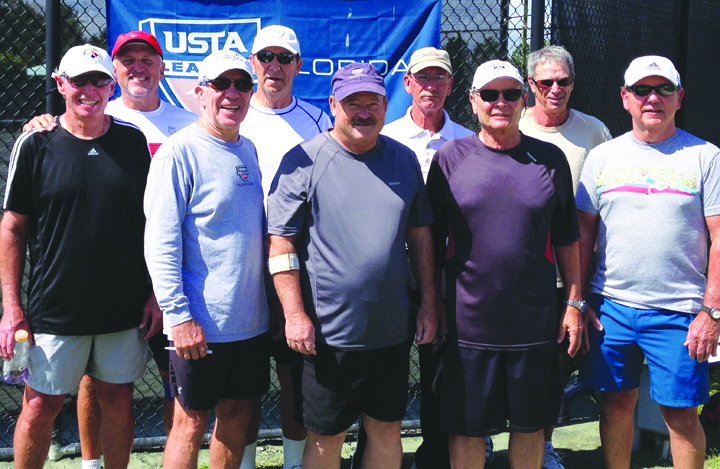 The United States Tennis Association (USTA) League’s adult (55 and over, 65 and over) 2014 season is now complete, but for a number of hard working Brandon area teams the competition is by no means over. Commitment, dedication and talent led these senior athletes to qualify and represent Hillsborough County at the annual USTA Florida Sectionals. Hillsborough County USTA League Coordinator, Barbara Jones, who is responsible for coordinating the region’s adult, senior, super senior and mixed doubles teams, said the teams stay busy and, beyond the regular season, continue to maintain a full schedule. The USTA League, the country’s largest recreational tennis league, has more than 330,000 players nationwide competing in match play, meeting new people and enjoying the camaraderie of teammates in one of four national divisions such as; Adult, Senior, Super Senior and Mixed Doubles. Play is based on a rating system to allow athletes to compete against those of similar ability. Local teams representing the region include the Buckhorn Springs Tennis and Swim Facility’s tennis players who have earned a chase to represent the Adult 4.0 Men 55 & Over League at the Florida Sectionals in Daytona Beach. Also representing the region is the 2014, 3.5 Florida USTA Adult 55 & Over Women’s team, Buckhorn Springs – Lady Buckhorneers who have won their division and finished their season with an 8-0 record and have advanced to represent to the Florida Sectionals. 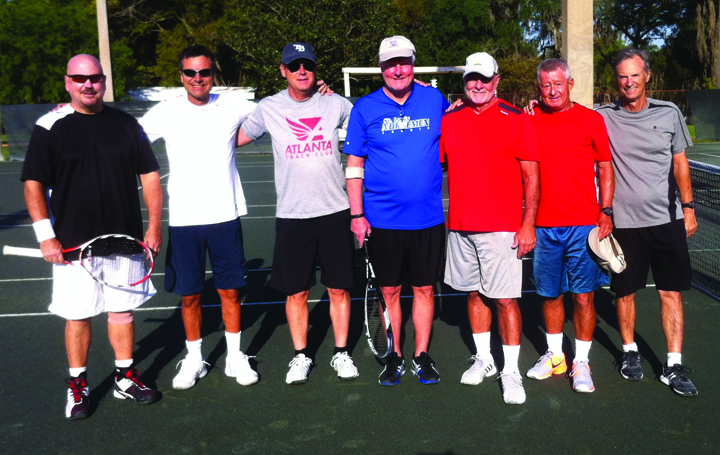 The Brandon Sports and Aquatic Center’s USTA Adult 55 & Over Team with players from Brandon, Valrico and FishHawk have also made its strength known after completing the season with an 8-1 record. For more information about the United States Tennis Association in Florida, visit www.florida.usta.com.